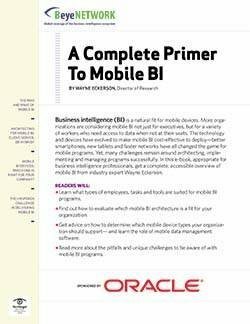 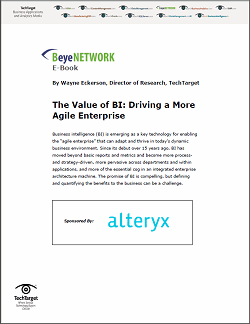 Today's business intelligence is more process- and strategy-driven than in the past, and BI is fast becoming more pervasive across the enterprise and more essential in integrated enterprise architecture. 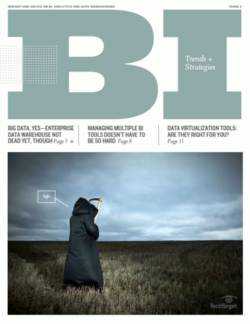 It's hard to ignore the promise of BI, but defining and quantifying ROI to the business can be a challenge. 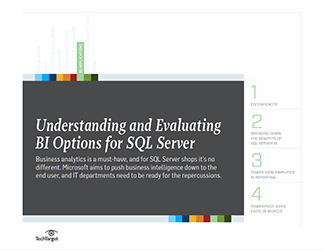 This e-book explores the value of business intelligence, including its return on investment, the pros and cons of purchasing versus custom-building a BI application and how recent trends are changing the BI landscape.